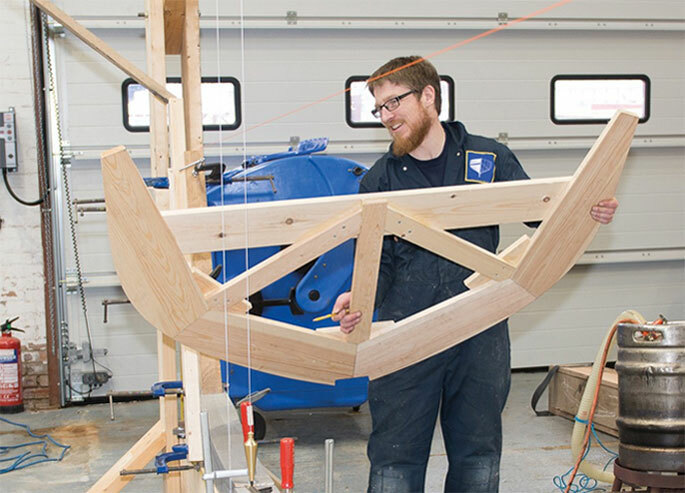 Welcome to the IBTC International Boatbuilding Training College Lowestoft where we are proud to offer a wide range of traditional boatbuilding and joinery courses together with shorter courses exploring additional woodworking skills and maritime crafts. 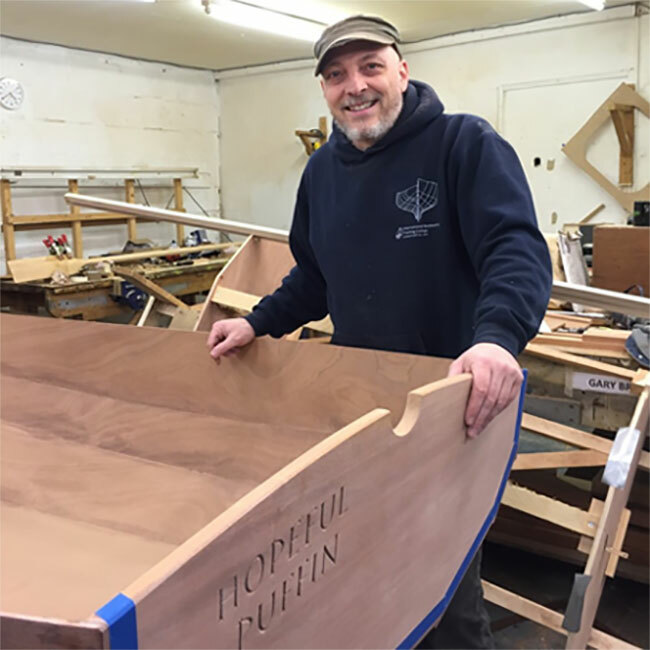 Our flagship course leads to the internationally recognised and coveted IBTC Diploma in boatbuilding along with City and Guilds 2463 level 3. 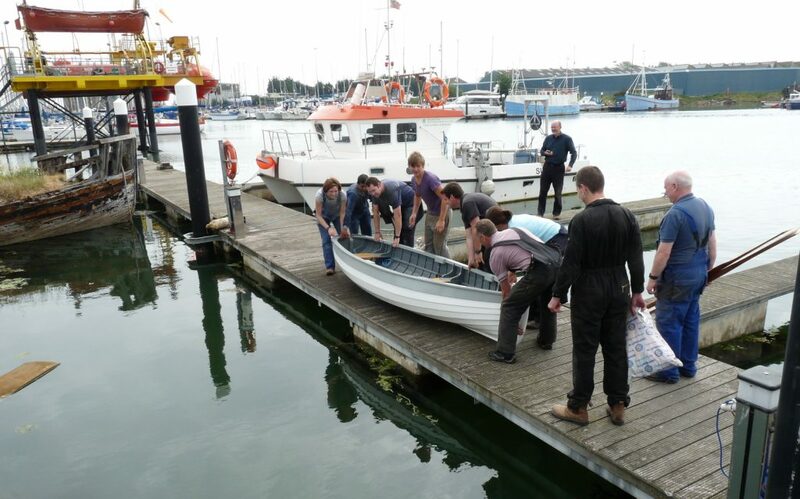 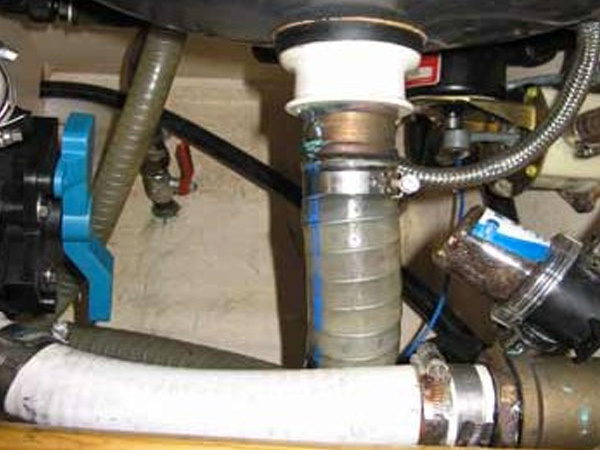 This comprehensive course covers all the skills required to build and maintain boats. 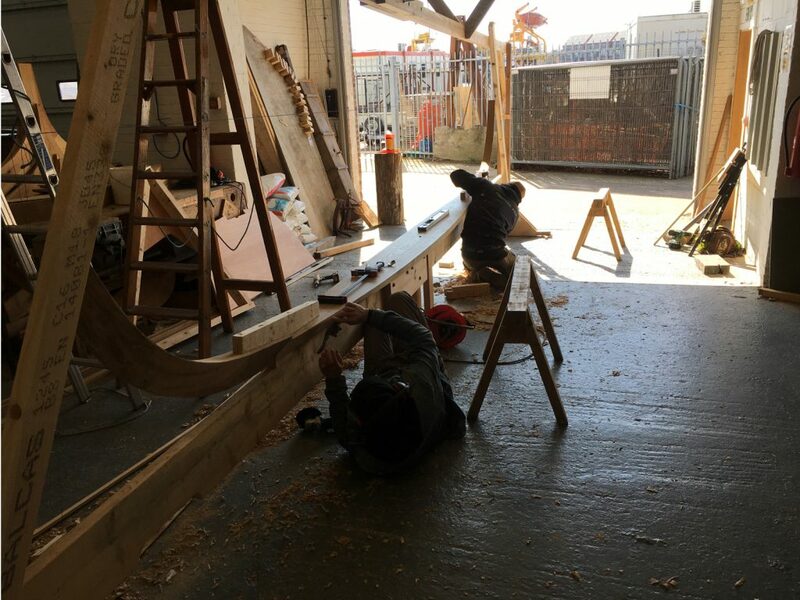 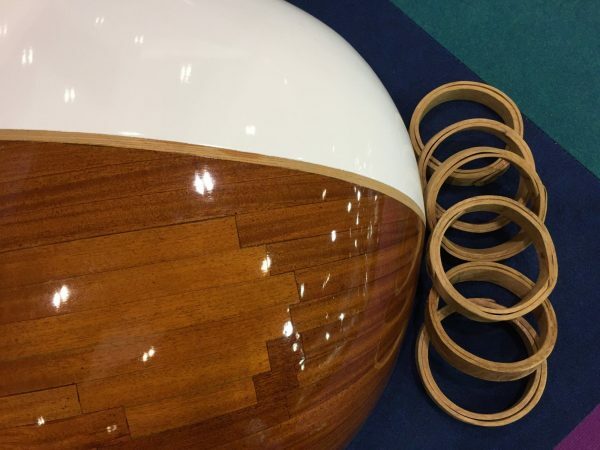 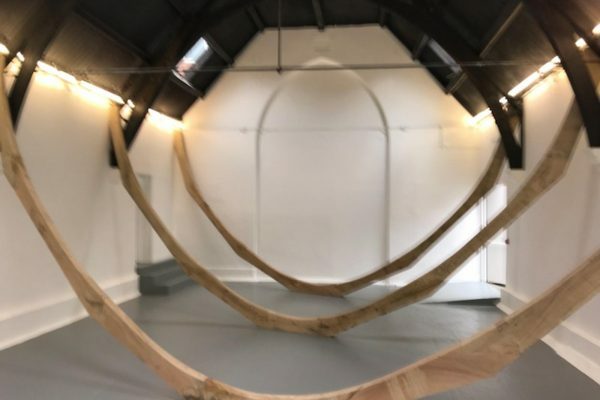 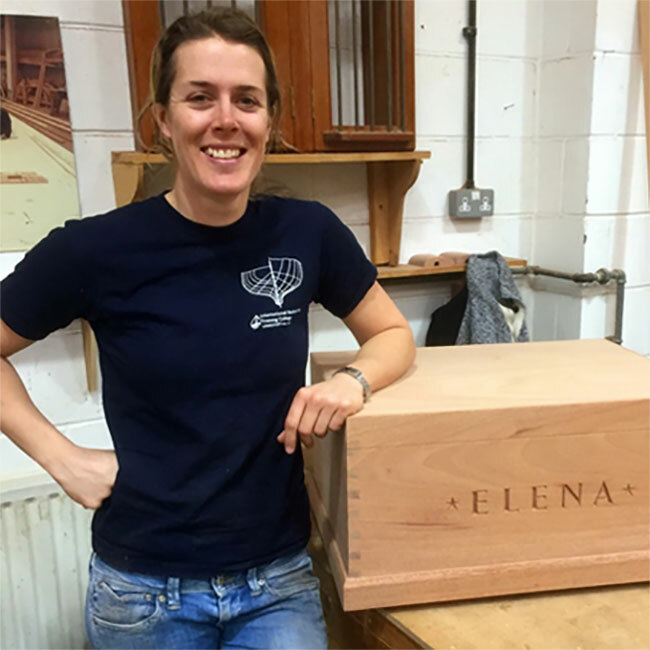 This 12 weeks Small Boatbuilding course starts with four weeks practical woodworking to learn the necessary skills necessary to build your own boat. 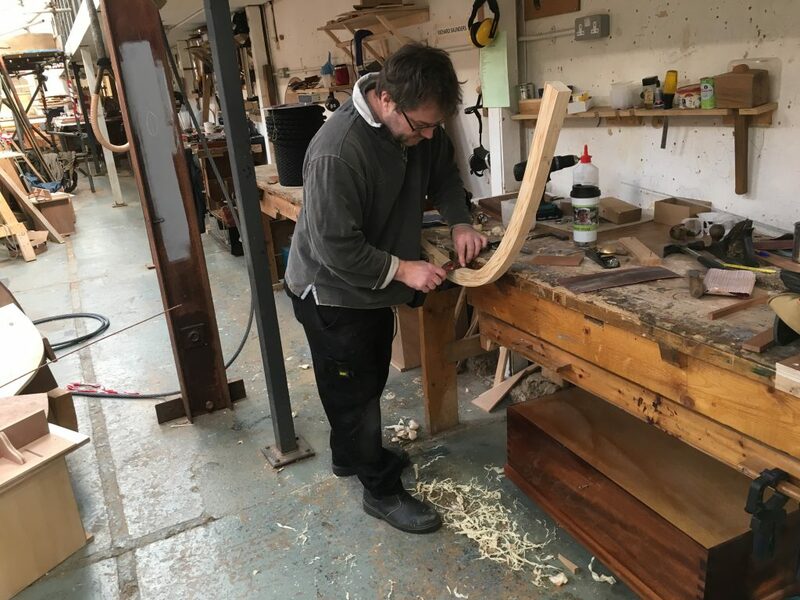 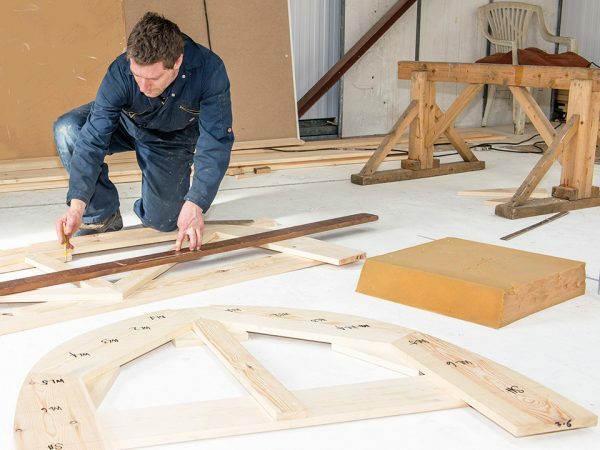 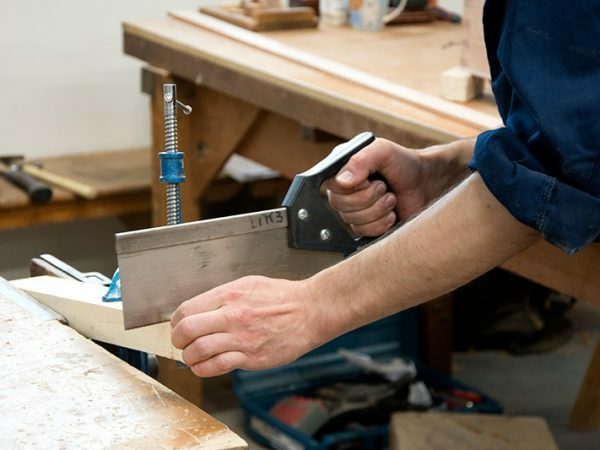 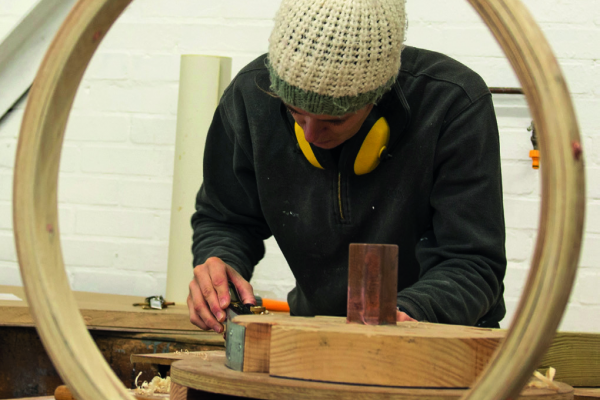 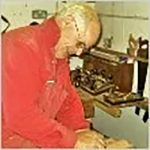 We have a range of short courses here at IBTC, encompassing many of the individual skills which explores maritime crafts and general woodworking. 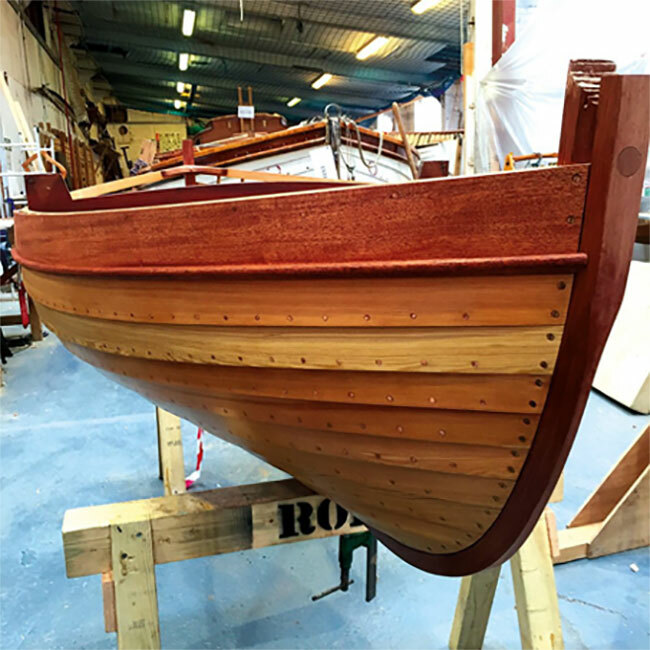 Situated in the coastal town of Lowestoft, perched on the edge of The Broads the IBTC is ideally placed to promote the craft of boatbuilding. 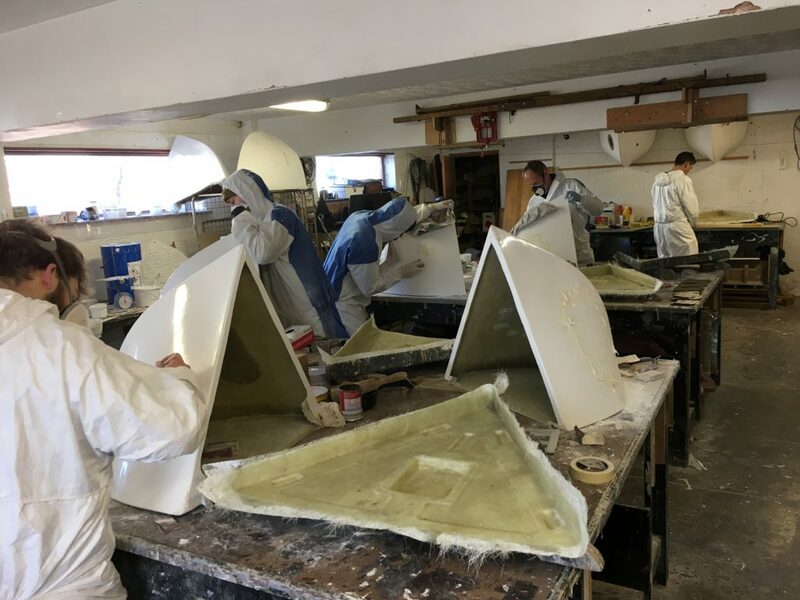 IBTC offers a variety of boatbuilding/maintenance and woodworking courses suitable for both those looking for a career in the industry as well as individuals wanting to develop new and existing interests and skills. 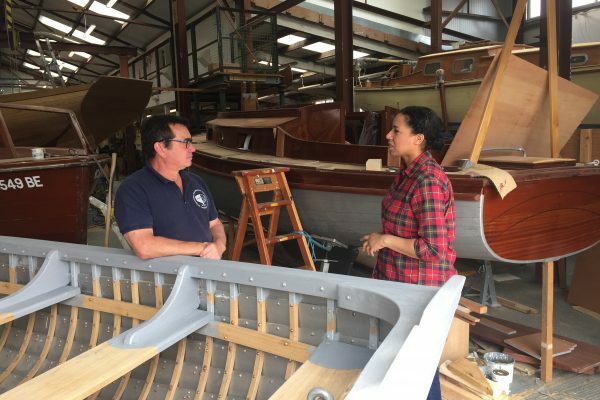 The IBTC is there to help you grow into the boatbuilder that is in all of us with an interest and passion. 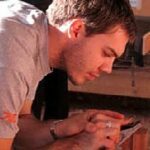 I found the weekends too long, the weeks too short and would wake up each day excited about what lay ahead.